Nashville State Representative John Ray Clemmons is the first candidate to put their name in for the August 1 Nashville Mayoral election, an office which Mayor David Briley now holds. Clemmons has a lot to sat about the current state of Nashville and his vision for the future in his first in-depth television interview since announcing his city-wide bid earlier this week...watch Inside Politics Fridays at 7 on NewsChannel 5 PLUS! 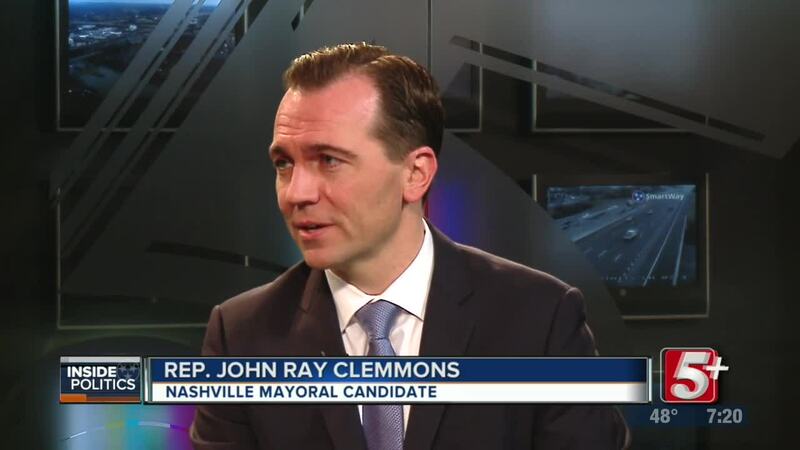 NASHVILLE, Tenn. (WTVF) —Nashville State Representative John Ray Clemmons is the first candidate to put their name in for the August 1 Nashville Mayoral election, an office which Mayor David Briley now holds. 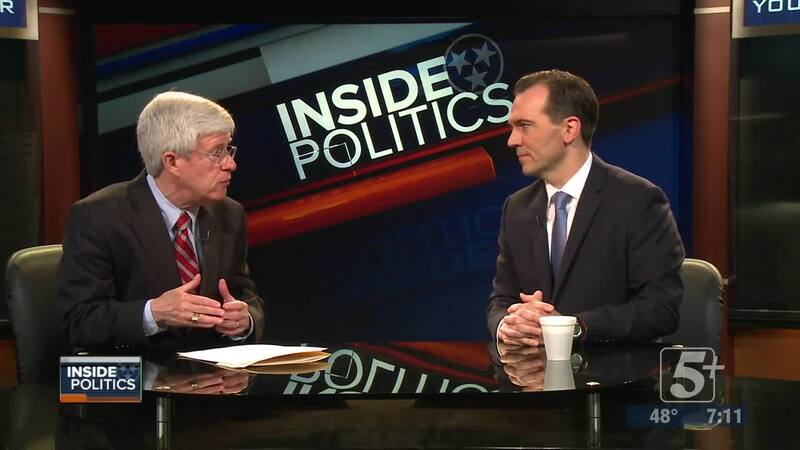 Clemmons has a lot to say about the current state of Nashville and his vision for the future in his first in-depth television interview since announcing his city-wide bid earlier this week...watch Inside Politics Fridays at 7 on NewsChannel 5 PLUS!